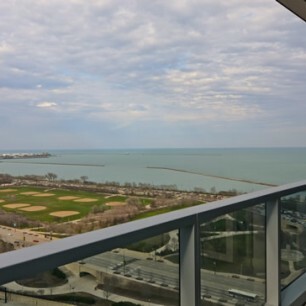 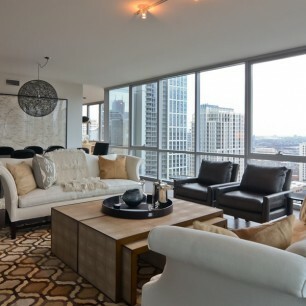 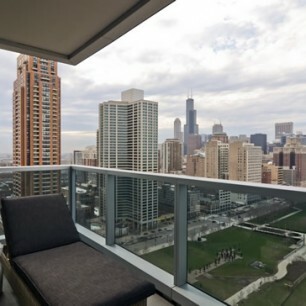 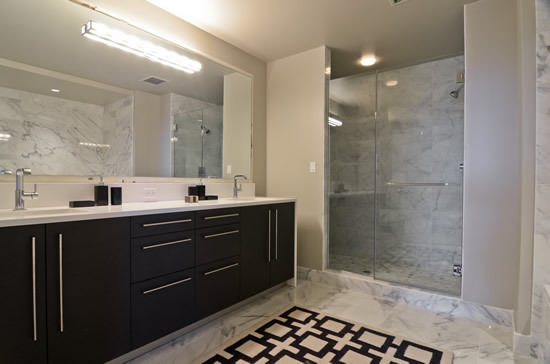 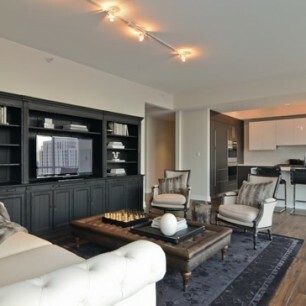 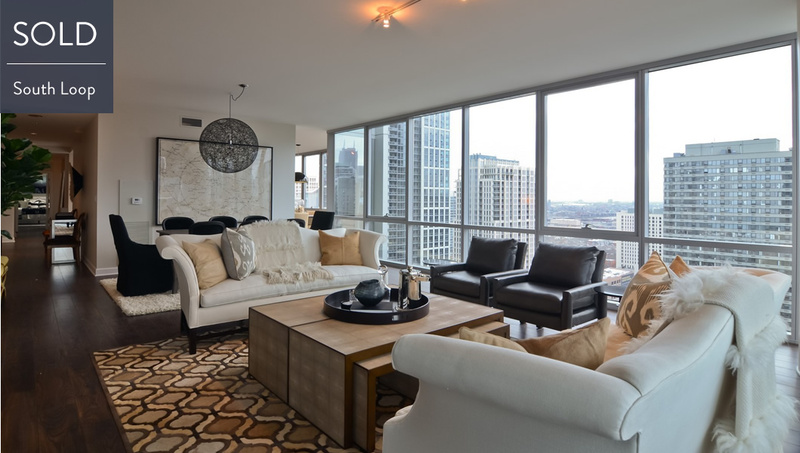 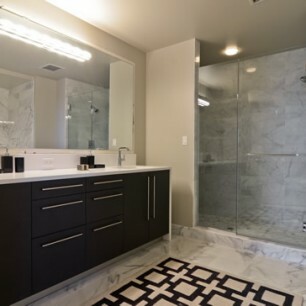 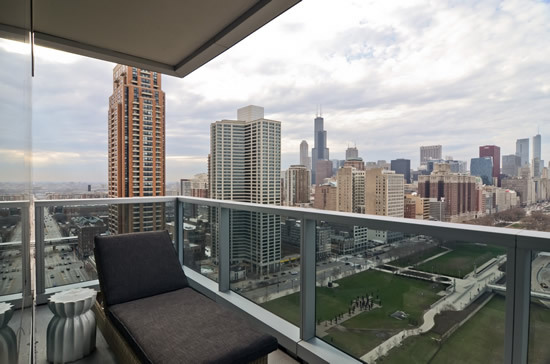 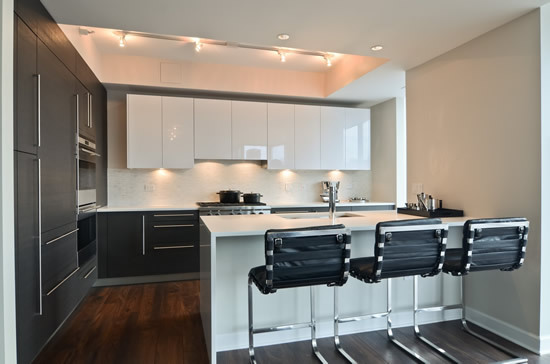 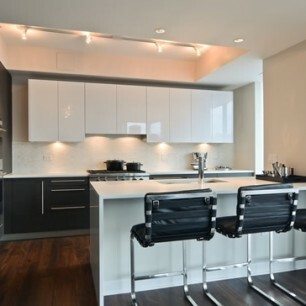 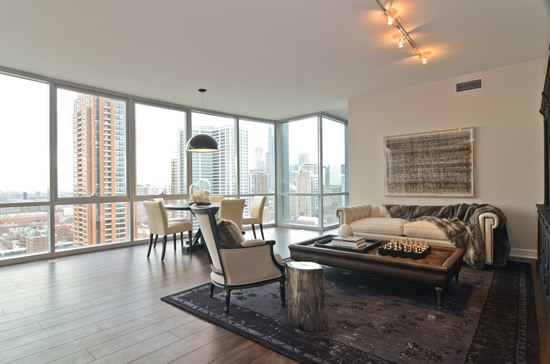 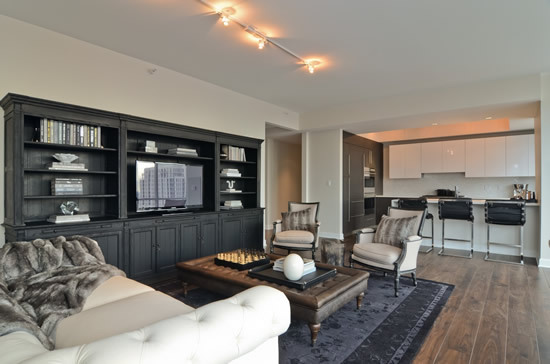 South Loop contemporary condo located at The Grant – 1201 S Prairie. 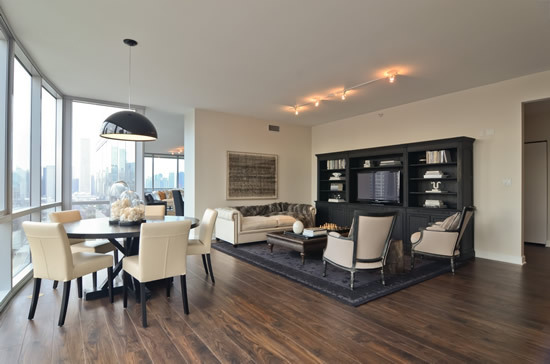 3,000 square feet of living space. 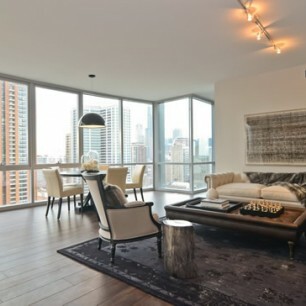 Modern finishes including: Snaidero cabinets, quartz counters, Sub-Zero/Wolf/Bosch, walnut floors, floor-to-ceiling windows. 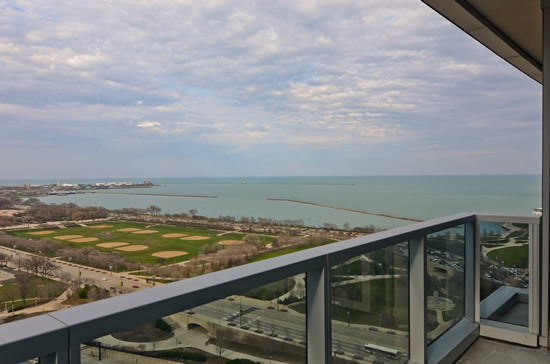 Walk to Grant Park, Museum Campus and Lake Michigan.